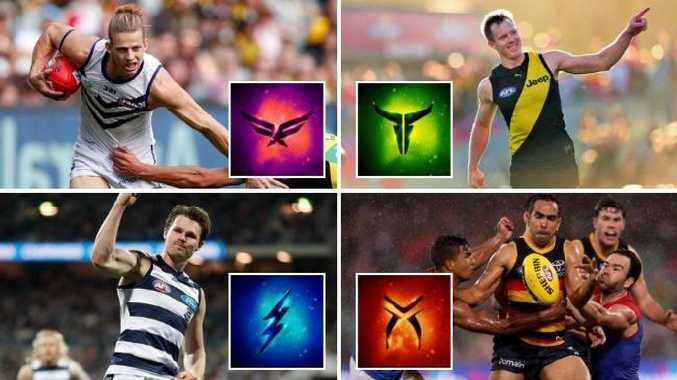 The AFL has unveiled AFLX team logos for Nat Fyfe, Jack Riewoldt, Patrick Dangerfield and Eddie Betts. The AFL is doubling down on its attempt to create a preseason sensation - revealing next year's AFLX tournament will be unlike anything we've ever seen. The shortened version of the game has drawn criticism from some parts since its introduction last year but will be revamped under a new format inspired by the league's new sponsorship deal with Marvel. The AFL yesterday revealed four hand-picked teams - the Bolts, Flyers, Rampage and Deadlys - would play at an event at Marvel Stadium on February 22. They will be captained by star players Patrick Dangerfield, Nat Fyfe, Jack Riewoldt and Eddie Betts, who inspired the names. "Each team has been named to match up with a standout attribute of its captain, with Dangerfield to lead the Bolts due to his explosive pace, Fyfe to captain the Flyers because of his marking strength and Riewoldt to steer the Rampage due to his capacity to break tackles and go hard in the air," AFL.com.au reported. "Betts' side will be called the Deadlys and be an all-indigenous line-up." The four captains will choose their teams in a live draft, drawing from a pool of 100 players from around the league that will be made available. The revelations drew a mixed reaction from across the league. AFLX games are played on rectangular fields over 10-minute halves. The modified rules include last touch out-of-bounds and no marks for backward kicks. Each team will have eight players on the field next year. Not everyone is convinced it's a winner. 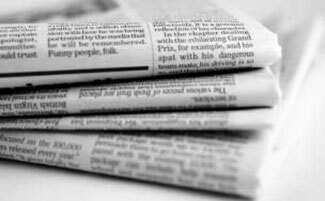 The Guardian's Greg Jericho wrote: "The only thing that will rescue this is if the AFL announce that AFLX died on the way back to its planet."